difficult to know exactly WHAT to do. Different experts are advising different things..
say to NOT give anything. for the particular disease even works..
strains among the inoculated population. have been reported in the population of vaccinated dogs. which current vaccines do not protect against. HOST of side effects, is NOT EVEN protective. a member of Dr Jones’ Inner Circle. 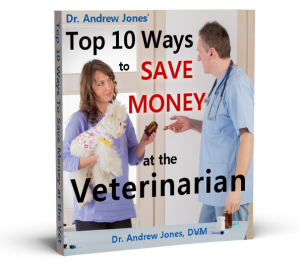 I’ll be your guide to having the healthiest pet possible.